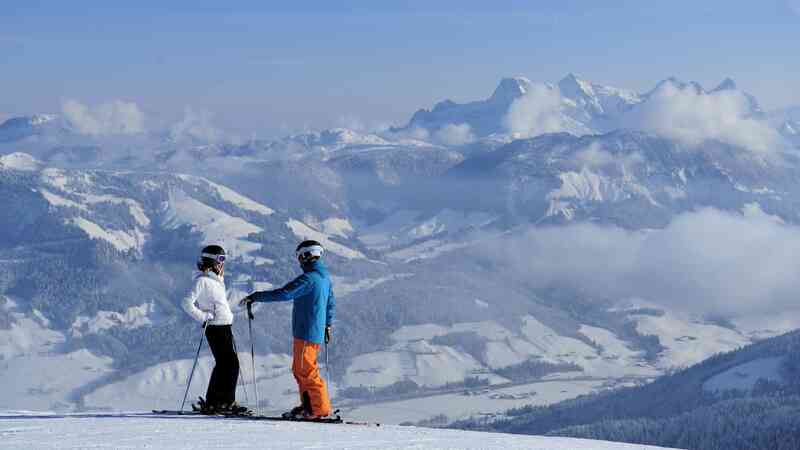 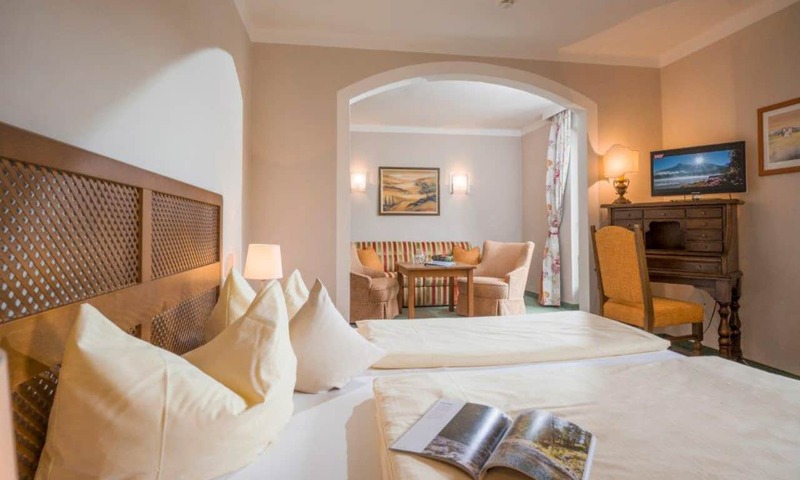 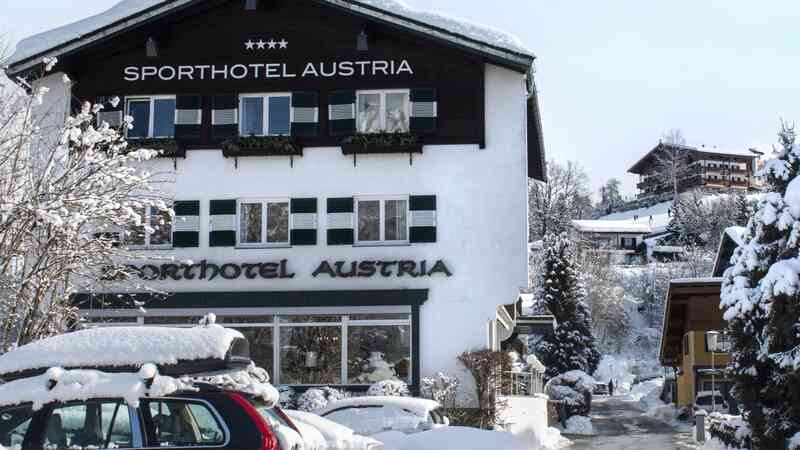 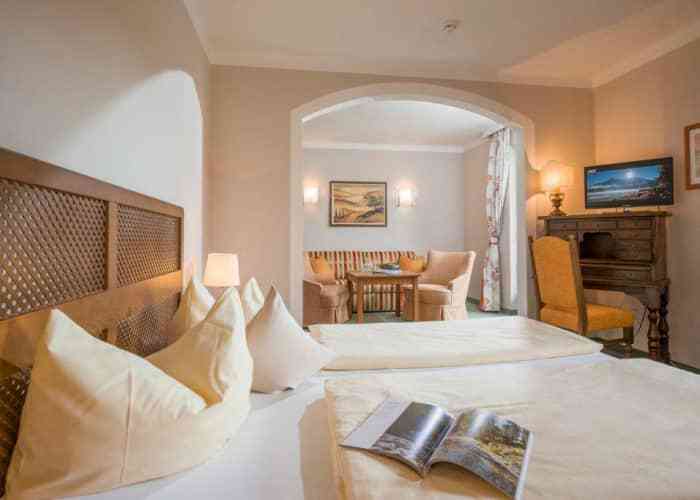 In a perfect location to get the most out of your ski holiday and with a top notch restaurant on site, you are sure to enjoy your stay at the homely Sporthotel Austria. 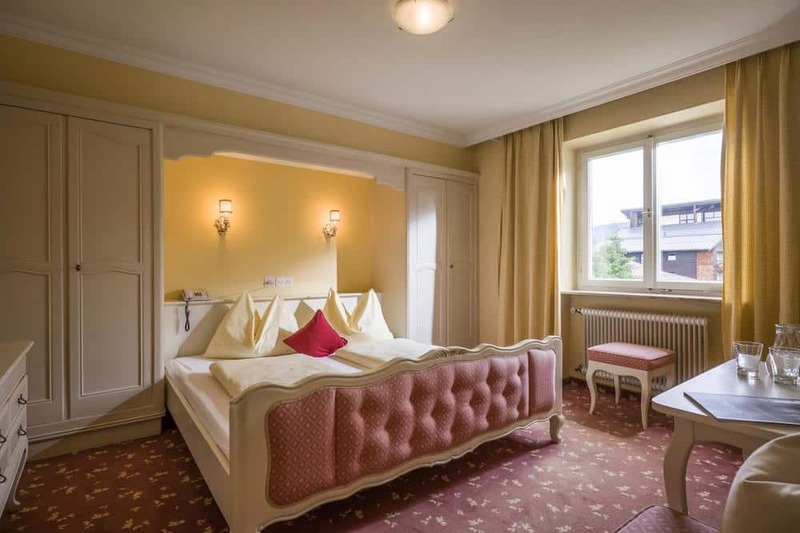 Sporthotel Austria is a firm favourite with Topflight customers, and you can expect to be very well looked after during your stay. 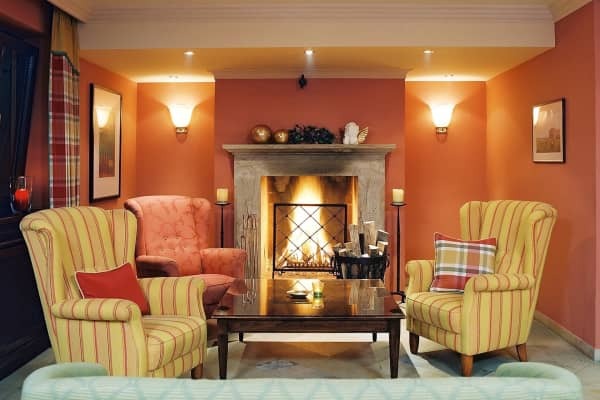 The staff are both friendly and dedicated, helping to ensure that your stay here is extra special. 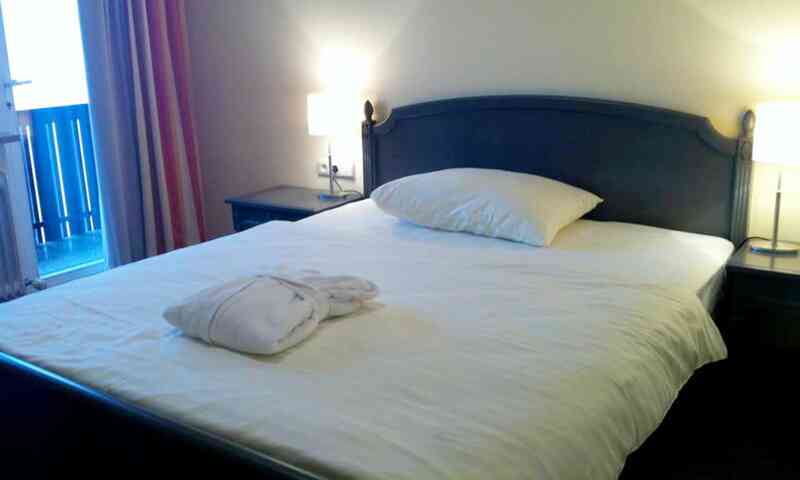 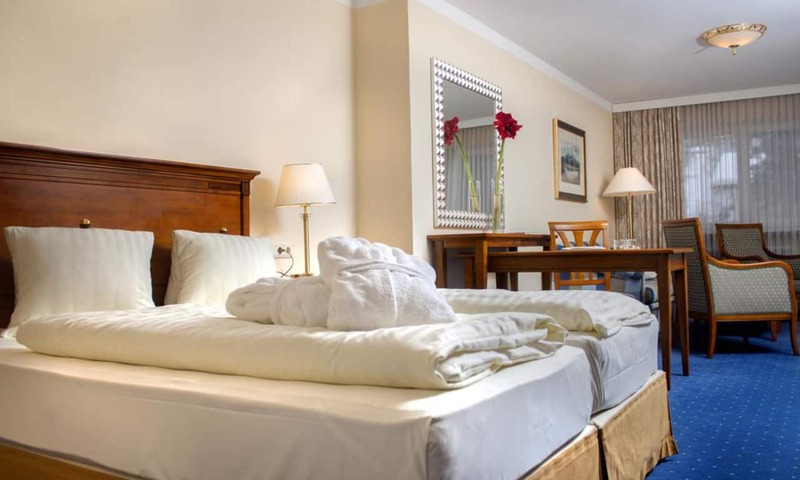 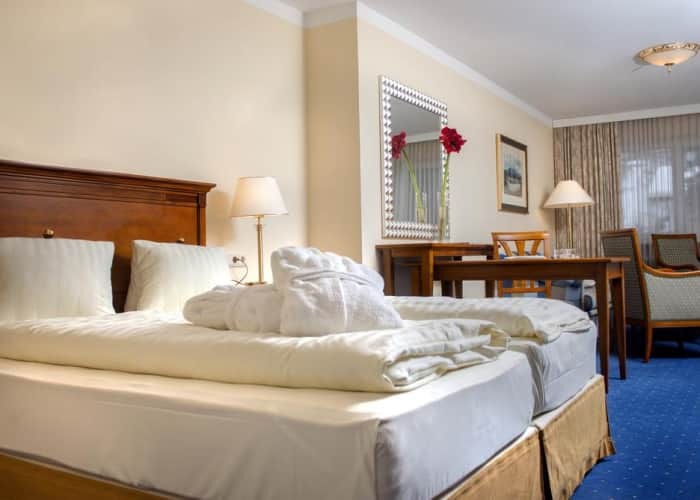 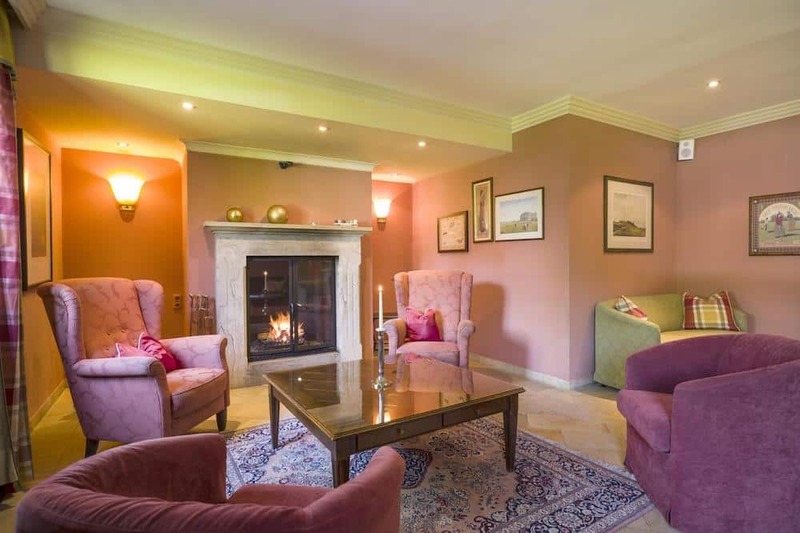 Beyond the outstanding quality of service, this wonderful hotel is also loved for its perfect location. 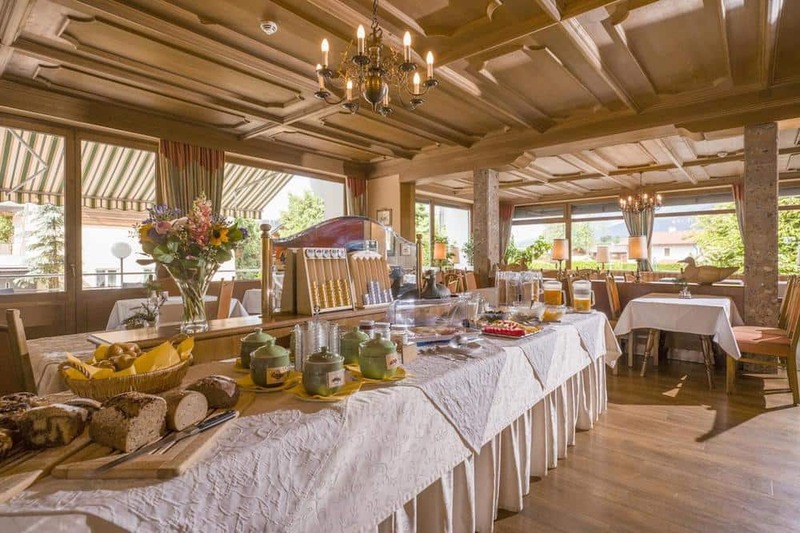 A quiet and relaxing spot in the picturesque town of St. Johann in Tirol, Sporthotel Austria is just 150m away from the Harschbichlbahn Ski Lift and it has a ski school as well as rental facilities. 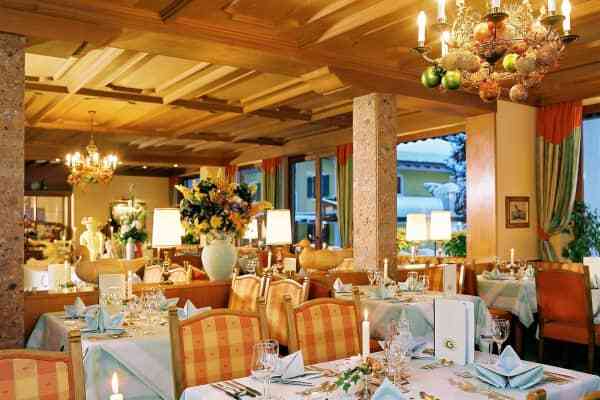 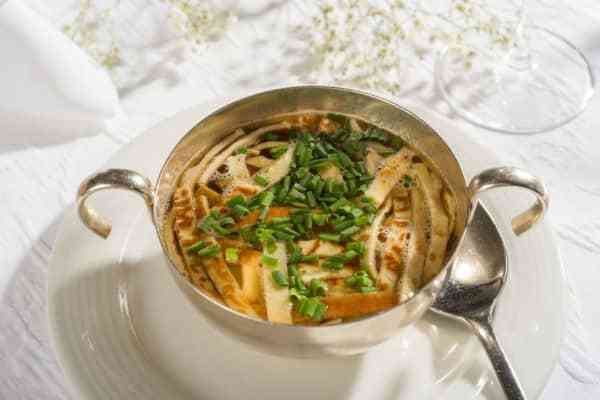 Serving top quality food is something that the team in Sporthotel Austria take great pride in. 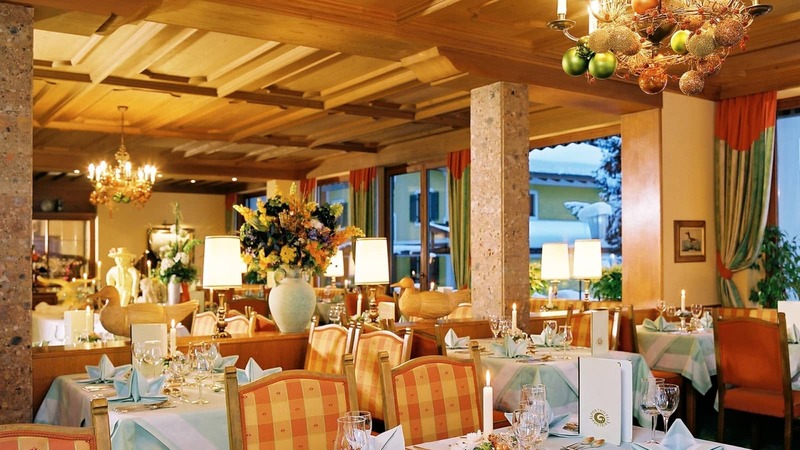 Experience a variety of delicious Austrian and International cuisine at the hotel’s beautiful restaurant which provides magical views and a wonderful atmosphere. You will enjoy a delicious 4 course meal each evening and a rich breakfast buffet with a great selection each morning. 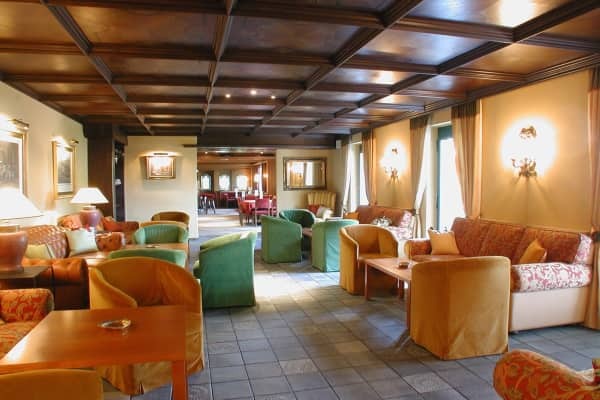 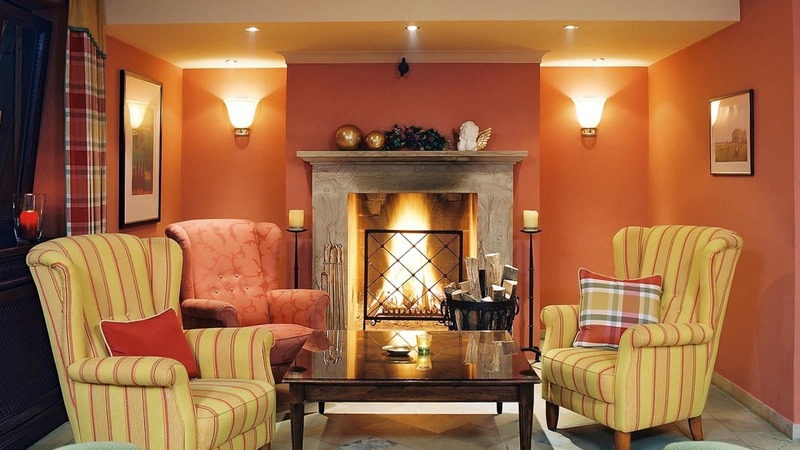 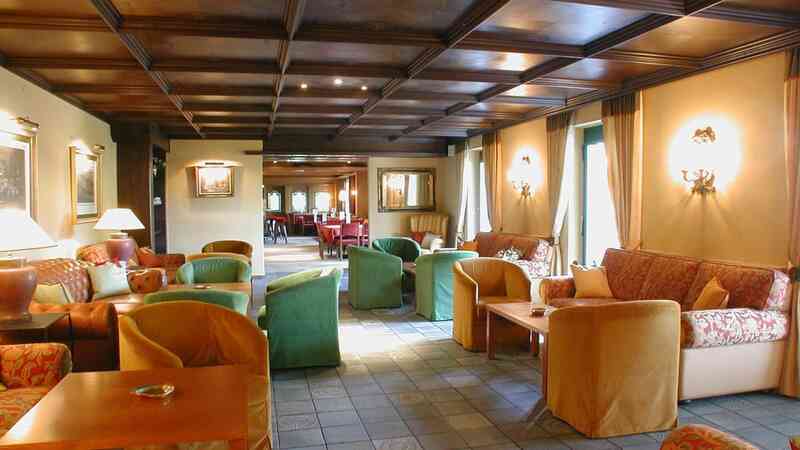 After a long day on the slopes, guests are welcome to unwind in the comfortable lounge with an aprés ski drink. 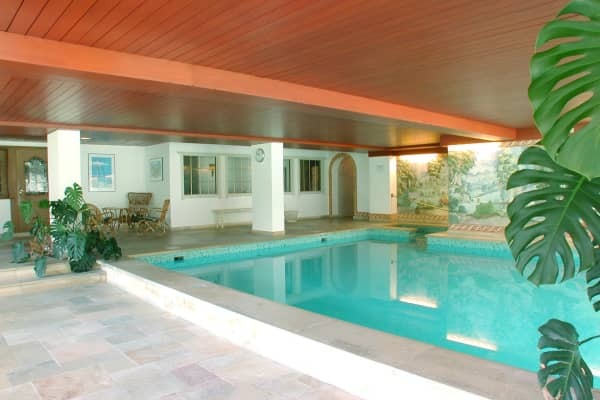 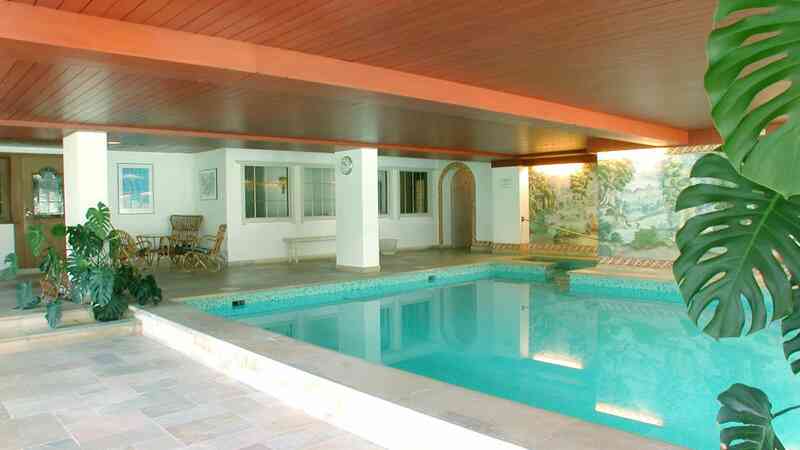 If you really need to unwind though, enjoy a swim in the large indoor pool looking out into the beautiful gardens that surround the hotel. 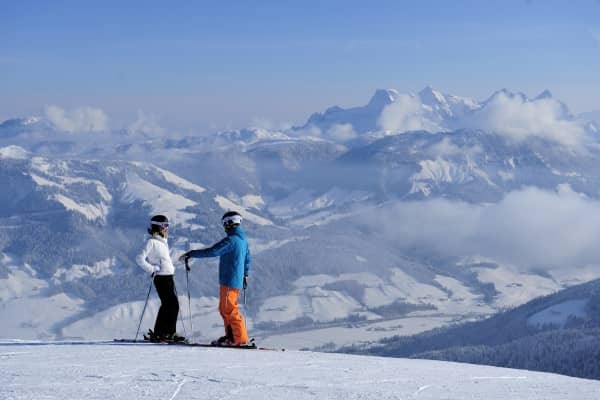 The wellness area also consists of a deep-diving pool, a steam sauna and an infrared cabin providing the perfect way to relax and restore weary muscles after a day of skiing or simply just to ensure that your holiday leaves you as relaxed as possible. 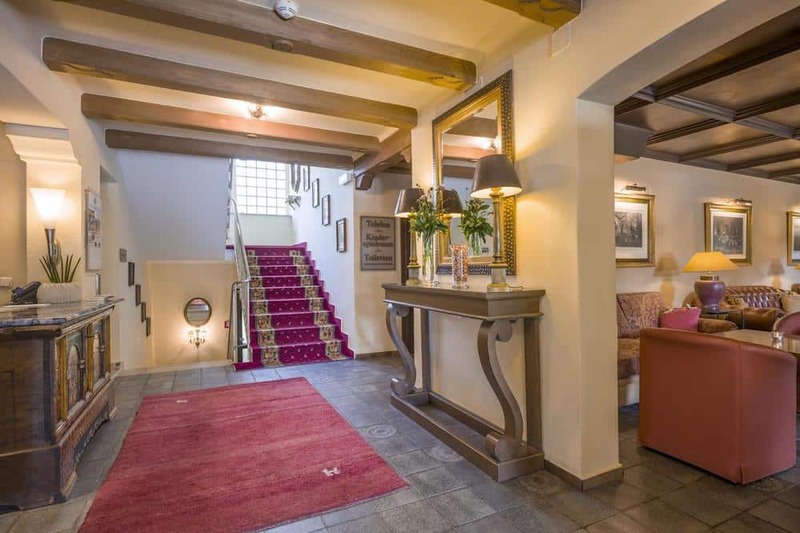 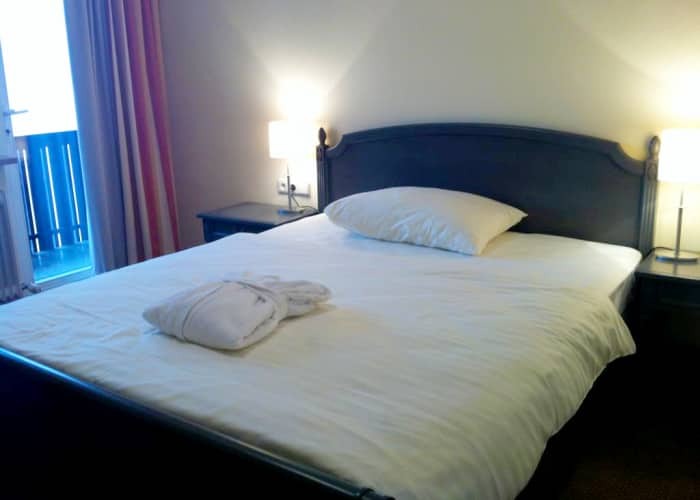 This hotel is in the perfect location at the foot of the piste in St.Johann and only a short 4 minute walk from the village centre. 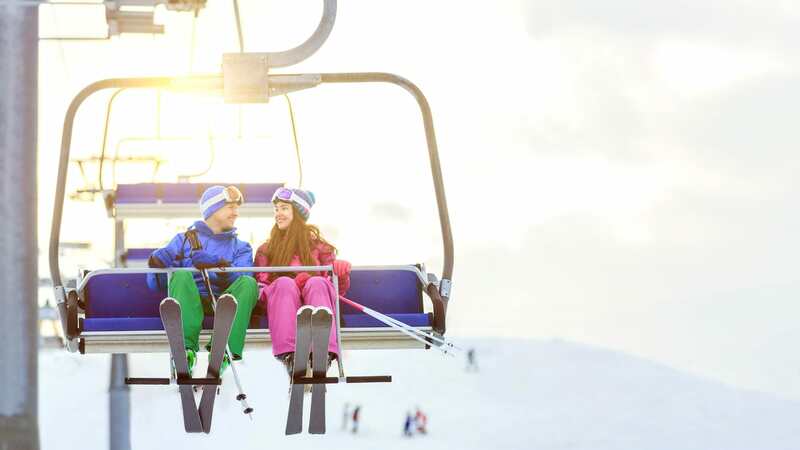 As an extra bonus, it also offers ski-to-door access. 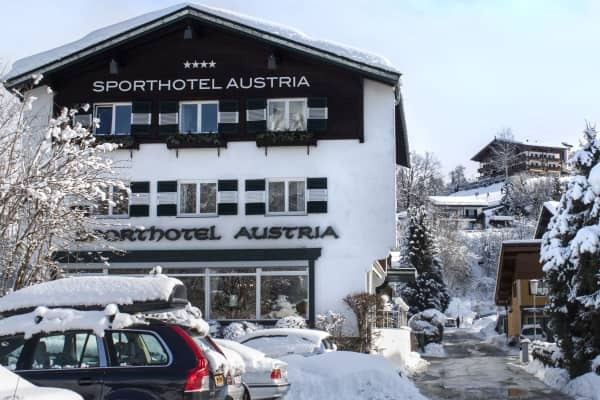 The Sporthotel Austria is in the perfect location at the foot of the piste in St. Johann, and only a short 4 minute walk from the village centre. 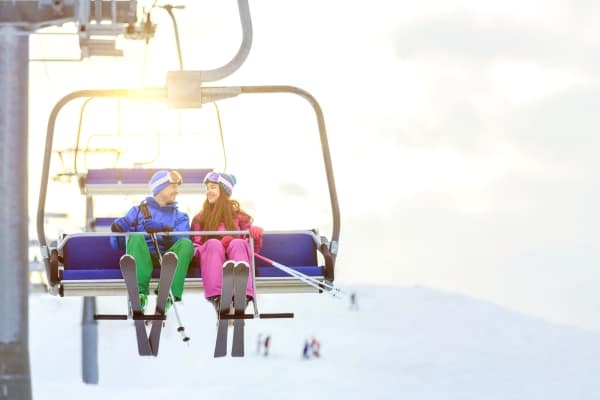 It allows ski-to-door access!